Ben and Tom Birchall returned to the BSB paddock last weekend to contest round six of the British Sidecar Championship held at the iconic Brands Hatch circuit in Kent. Up against a range of 1000 and 600cc mounted competitors the reigning world champions finished second overall, top of the 600cc outfits. 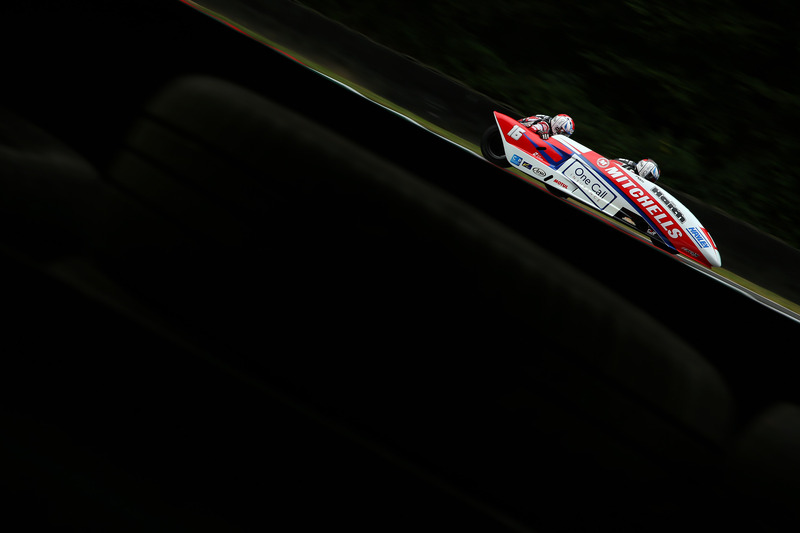 Glorious conditions greeted the crews as they arrived at Brands Hatch and luckily a small shower before qualifying soon dried out and the teams took to the 2.43-mile GP circuit. Lacking the ultimate torque of the larger capacity machines, Ben and Tom still piloted their Mitchells of Mansfield Yamaha to second fastest, just a second behind the leaders. Race 1 started well for the Birchalls who were the fastest of the 600cc machines off the line. By the end of lap two the brothers had made their way into third place. Another strong move took them to second where they would remain until the finish – unchallenged by the larger machines behind. With the Kentish sun growing warmer, Race 2 got underway with the usual reverse grid. 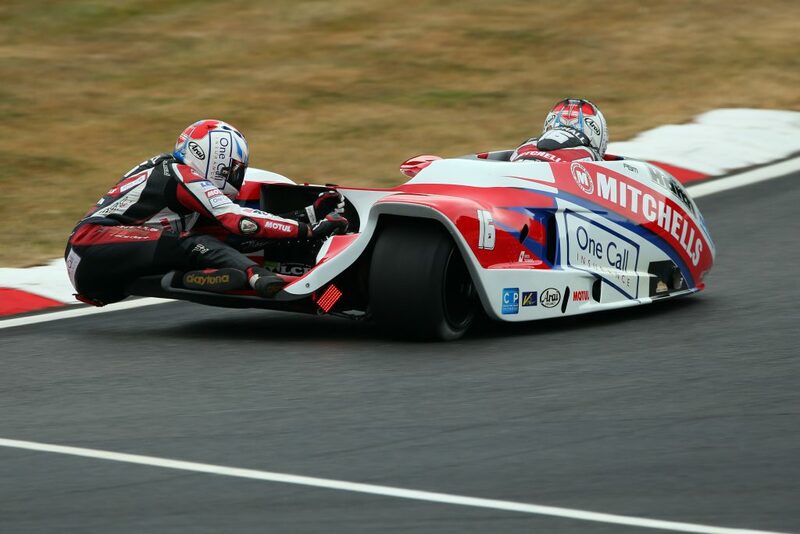 This saw Birchall Racing start from the fifth row in ninth. Following a good start, the impressive corner speed of the Birchall’s LCR Yamaha was obvious – the team carved their way through the pack, chasing down Race 1 winners Kershaw and Clark. Despite setting their fastest lap of the weekend in the closing stages of the race, the Mansfield based Birchalls couldn’t quite catch the leading pair and settled for the runner-up position. 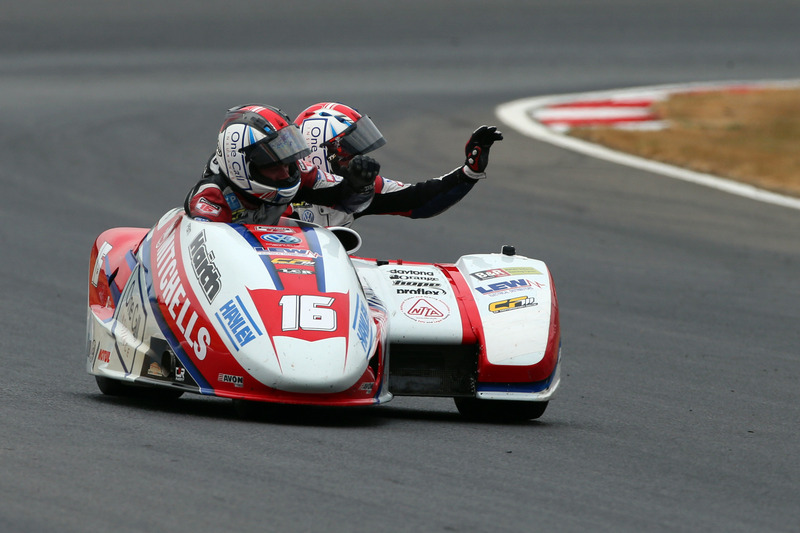 Birchall Racing’s next outing will be the seventh round of the British Sidecar Championship held at Thruxton on 3-5 August. 2018 British Superbike Championship, BSB BSB R06 Brands Hatch GP, Kent, 22nd July 2018.